You haven’t seen Malay dance like the way Era Dance Theatre does it. 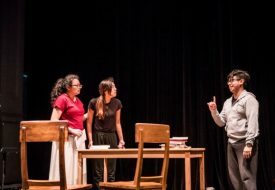 Blending traditional and contemporary forms, the company pushes the boundaries of Malay dance at unique productions like their 90-minute dance drama “Tumasik” last year, exploring the lesser known periods in Singapore’s early history. Have you ever seen a violin and bass guitar sharing the stage with traditional Malay instruments like the kulintang and rebana? 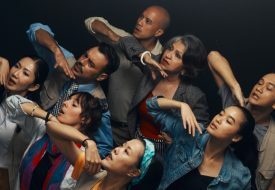 Another unique element of Era Dance Theatre is its in-house music ensemble, the first one in Singapore to feature multi-ethnic instruments. 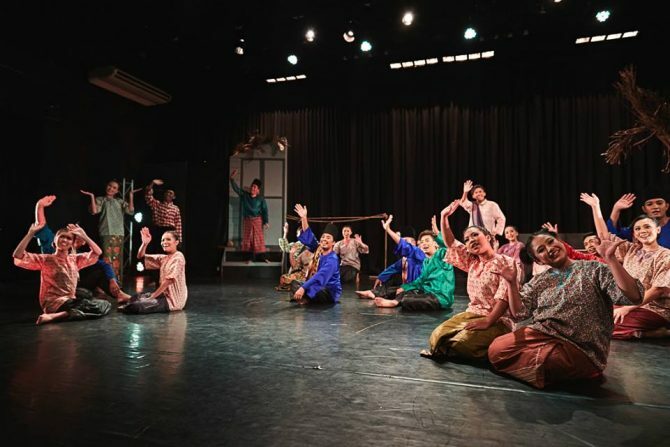 With a mission to promote Malay arts and culture in Singapore, the company also participates annually at the regional Muara Festival for Malay dance and music. And they invite you to join them in sharing the joy of dance, no experience and fees needed. 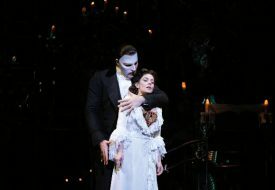 You can visit their official website to find out more information and register your interest. Rehearsals are at 90 Goodman Road, Goodman Arts Centre Blk M #03-54, Singapore 439053.